We are social explorers, marketing strategists, management enthusiasts and we like to put out records when we can. We ramble, we rumble. 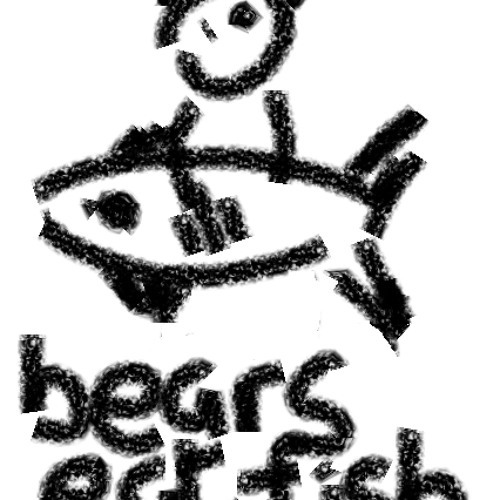 We are Bears Who Eat Fish.